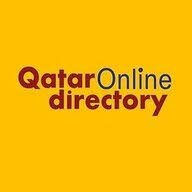 Qatar Online Directory has become a well established means of sourcing business and general information on Qatar. 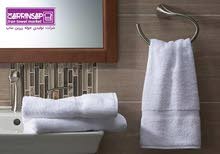 It is very well established and well received by businessmen and end users not only in the Middle East but also around the world. Our portal has one of the largest and most accurate databases of businesses and companies in Qatar. The end user can search information via company name, business category and brand name. 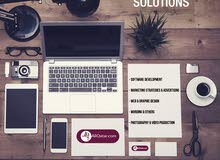 The best online directory that gives you maximum market penetration in a very professional manner in Doha, Qatar. 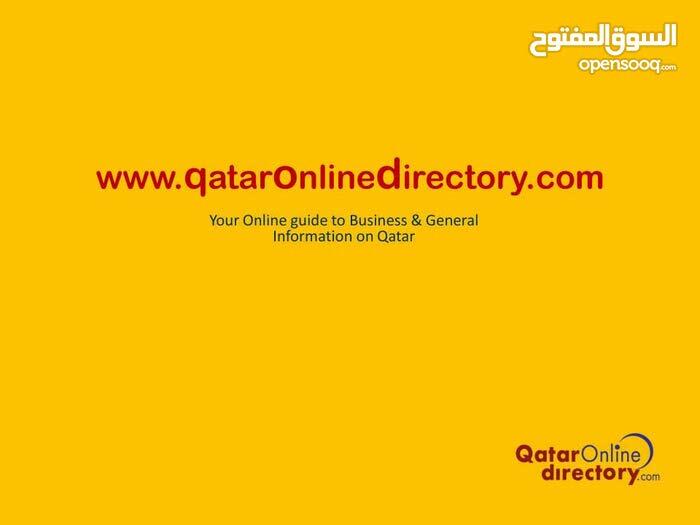 Qatar Online Directory has become the most effective medium / media to reach out to your customers, suppliers and businesses in Doha, Qatar. This vast information database helps you find information in oil and gas, Building and construction, travel & tourism, Education, and banking / finance industry. Advertise with us increase your website online presence with the number 1 business directory website in Qatar and get maximum return of investment for your advertising program.